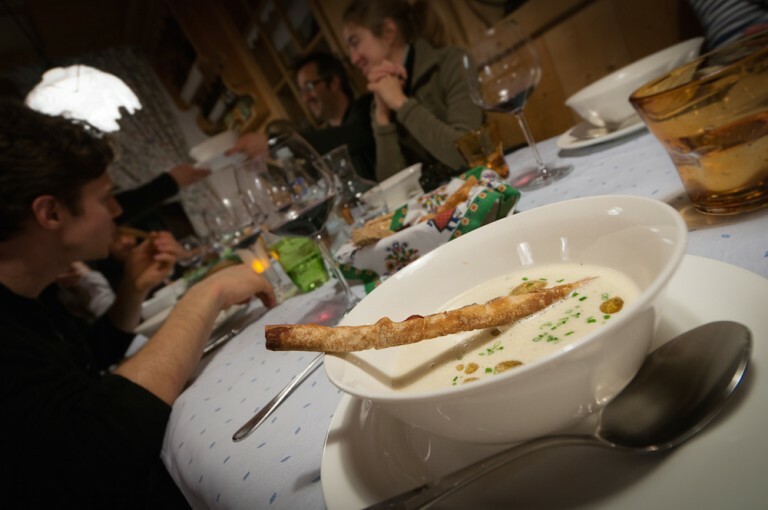 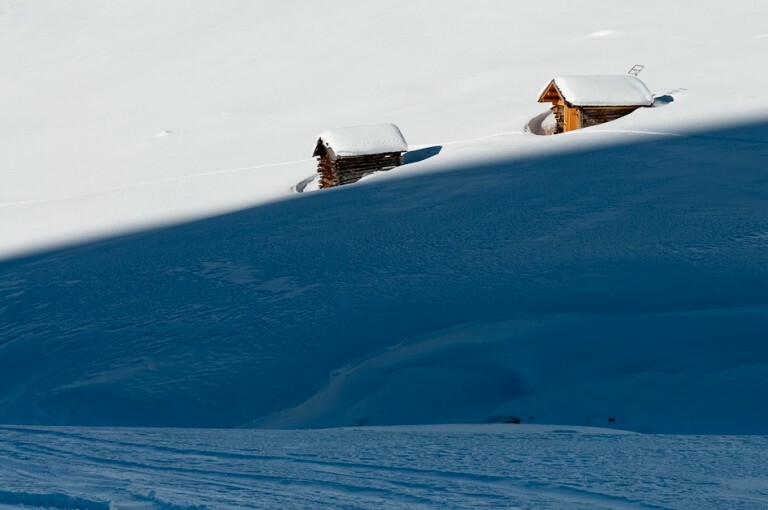 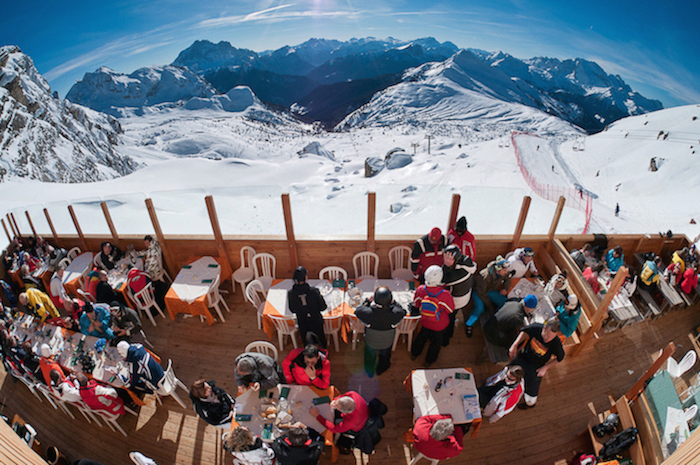 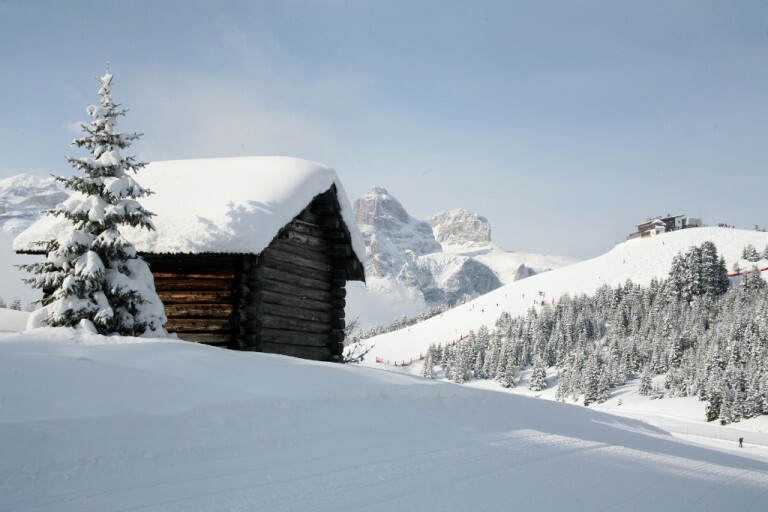 Why Choose a Dolomite Ski Safari? 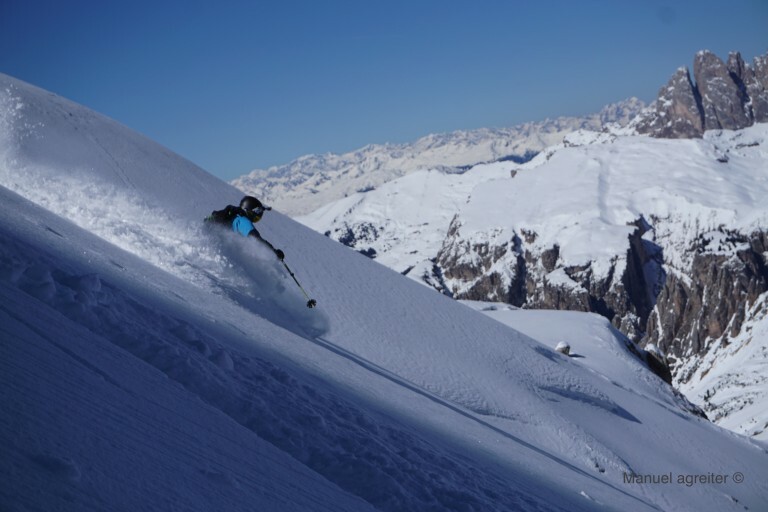 Ski safaris are becoming one of the most popular adventures for ski enthusiasts visiting the Dolomite Mountains, yet there are still many who have either not heard of these incredible combination trips or are still on the fence as to whether they’re worth embarking on. 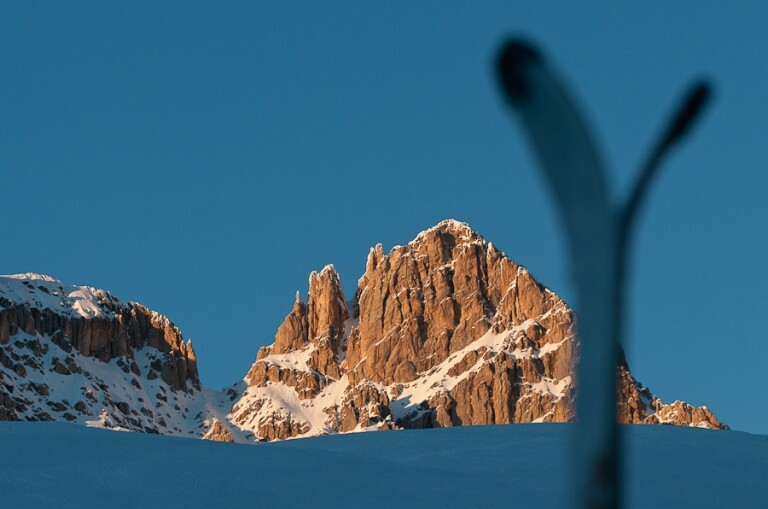 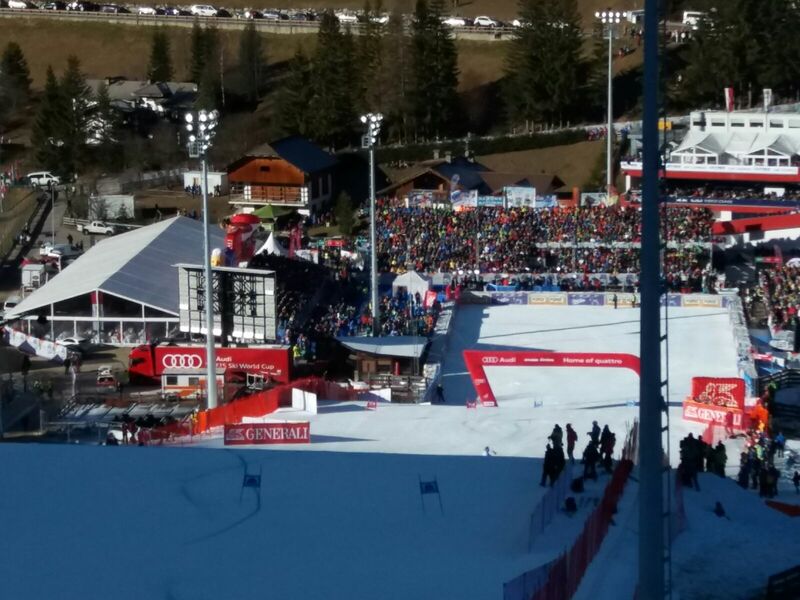 What is a Dolomite Ski Safari? 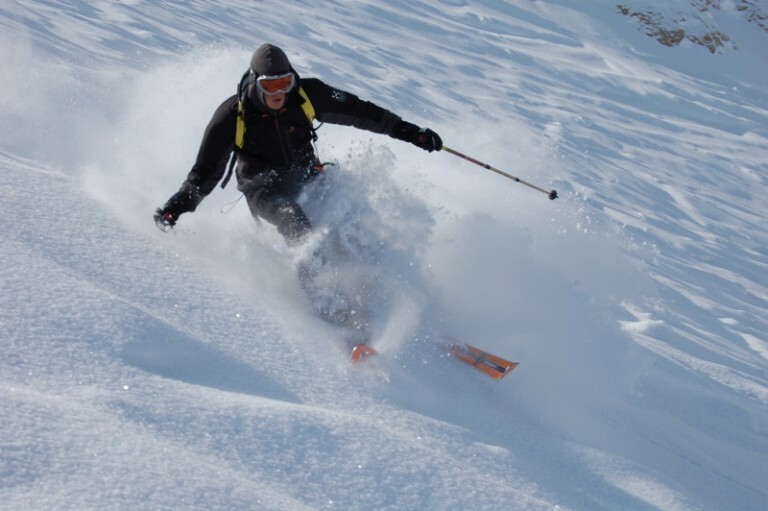 When one thinks of skiing, they often envision invigorating runs down breathtakingly high mountain peaks, or cross country adventure on endless stretches of groomed trails. 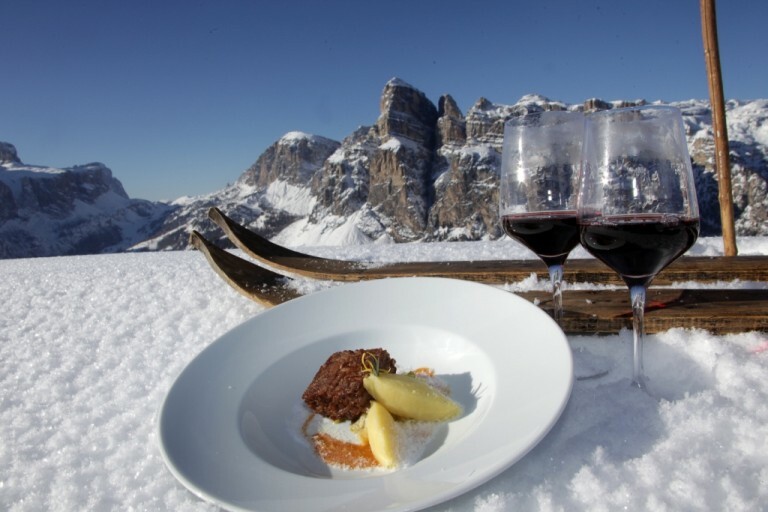 Now there’s a winter activity that combines both of these incredible activities into one amazing experience.